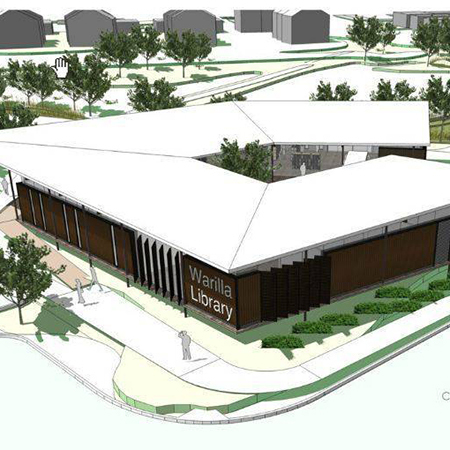 AET Flexible Space supply their underfloor air conditioning equipment for the new development of the Warilla Library in Wollongong in Australia. 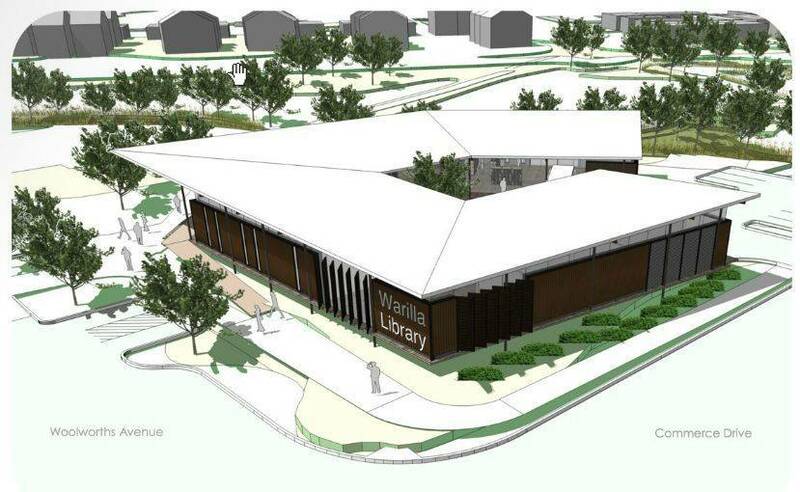 The system specified for the Warilla Library is a CAM-V system that has been split into four zones, and each zone is served by a single CAM-V downflow unit. 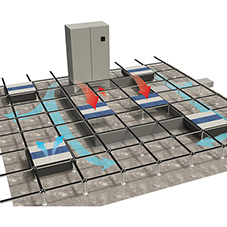 The conditioned air is then taken into the plenum beneath the raised access floors, serving as ventilation for the UfAC systems without the need for extra ductwork. It’s introduced into the workspace using 15 TU4 Fantiles per zone and the spent air is received back at high level before returning to the CAM for reconditioning. 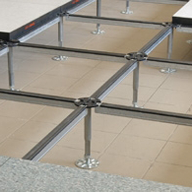 Fantiles recess into the underfloor void and the whole system is networked together and is controlled using the Flexmatic Touch display unit connected to the CAM.